Samsung released the latest smartphones from the company in the Galaxy S series of smartphones, the Galaxy S8 and Galaxy S8 Plus were launched last year. 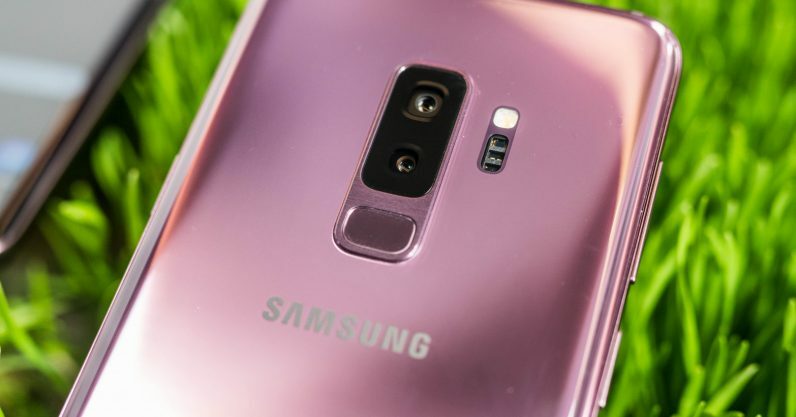 Now, the company announced the latest Galaxy S series smartphones for this year which are also the latest flagship smartphones from the company at the MWC which was concluded last week and the devices have been named as the Galaxy S9 and the Galaxy S9 Plus which is similar to the naming convention used last year. One thing that has changed, however, is that there is are few major differences between the S9 and S9 Plus which was not the case in Galaxy S8 series last year. As far as the changes are concerned, we have known that the Galaxy S Plus variant comes with the bigger display than the S variant which is the case with Galaxy S9 Plus and S9 as well. However, the Galaxy S9 Plus has a dual camera setup on the back whereas the Galaxy S9 only has a single camera on the back. As far as the cameras are concerned, the Galaxy S9 Plus has superior camera setup due to it having one more lens than the other. Now, the popular photography rating website, DxoMark, which tests the smartphones cameras as well posted the rating of the Galaxy S9 Plus’s camera and it is interesting to note that the smartphone got a rating of 99 which is 1 more than the 98 points rating which was given to the Pixel 2 camera last year. This means that the Galaxy S9 Plus currently has the best rating of any camera in the market above the Pixel 2 and the iPhone X. One thing to note here is the camera ratings are not given out of 100 which means that a smartphone’s rating can exceed the 100 mark as well so we will have to wait for the rating of Pixel 3 and next iPhones from Apple to judge about the best smartphone camera this year.